Cruden Cleaning Services, based in Oldmeldrum, Inverurie, is a commercial and domestic cleaning service specialising in professional home cleaning and commercial office cleaning. Our professional cleaning services are tailored to meet each of our customers’ requirements with our fully trained and insured staff working within the surrounding areas of Aberdeen. Why not let us take care of your home cleaning services too so you have more time to spend with your family, doing the things you love. 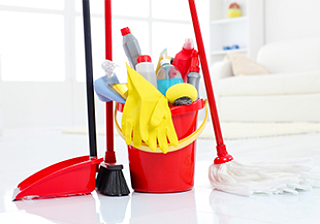 We will be delighted to visit you to discuss your individual house cleaning requirements. Simply contact us today for a free, no-obligation, in-home estimate and find out why you should use Cruden Cleaning Services. You'll love coming home to a clean house! We pride ourselves in our ethical approach to doing business and we have our customers' needs at the forefront of our agenda. From laundry through to contract house cleans, we offer complete services from start to finish. We pride ourselves on service and you will find that our cleaners are punctual, polite and professional. We've been in the business for a number of years so you're in safe hands. 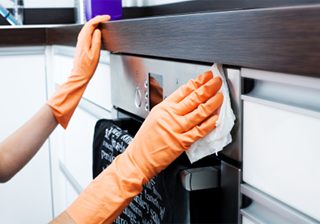 We undertake vigorous cleaning processes and make sure that all work is carried out with due care. All our services are carried out to comply with health and safety regulations for both the client and our employees. If you own a Home or Office and are looking for a professional and experience cleaners in the Oldmeldrum, Inverurie, Pitmedden or Ellon area, then contact us today on 01651871832! If you have any questions or enquiries regarding our services please feel free to get in contact with us using the details below.